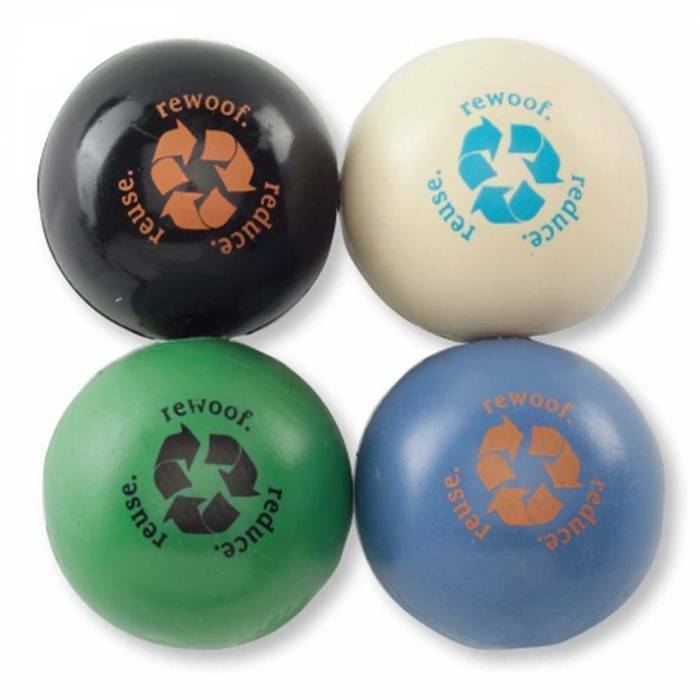 Make every dog an Eco-Warrior with our RecycleBall. It measures 3" in diameter and offers the same features as the Orbee-Tuff® line - it's doggie-durable, minty, buoyant and bouncy. Colours vary depending on our supply. Colours cannot be guaranteed when ordering. The RecycleBall is rated 5 out of 5 on our Durability Scale.